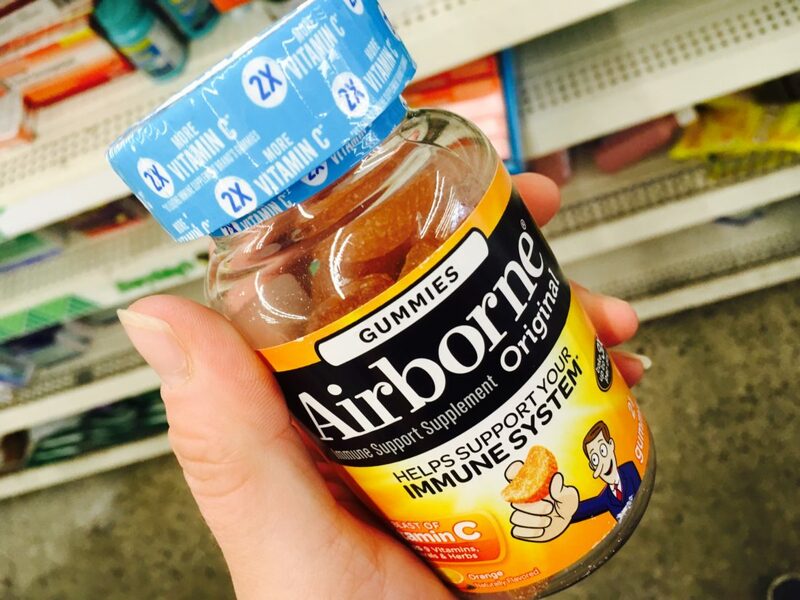 FREE Airborne Immune Support Gummies or Packets at Dollar Tree! 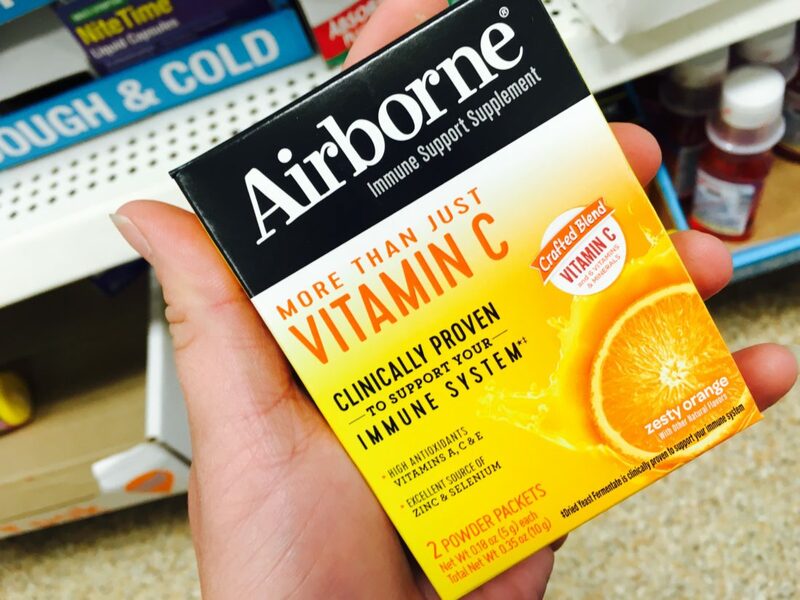 Dollar Tree has a few varieties of Airborne Immune Support Supplements in stock this week. PLUS, there is NEW COUPON that you can use to get them for FREE!